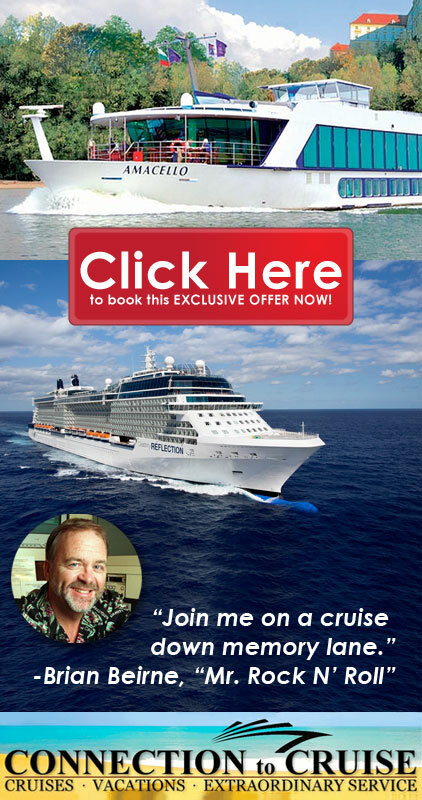 SPECIAL GROUP RATE PLUSE EXTRA $100.00 PER PERSON SAVINGS WHEN YOU RESERVE NOW! 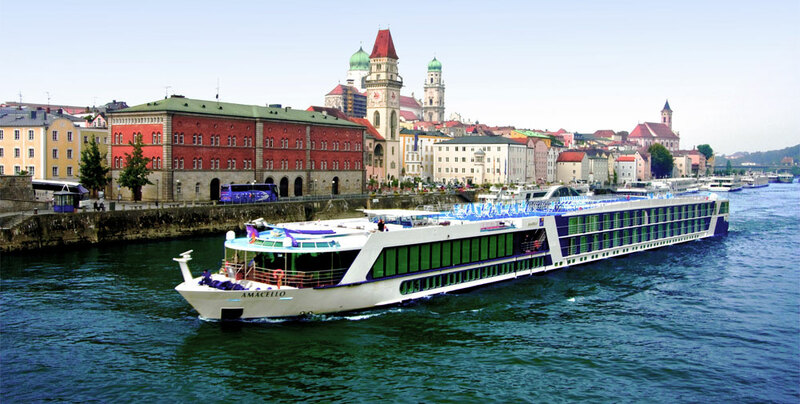 We just received this special savings offer for my Ama Waterways River Cruise! an additional savings if you book now. We’re looking forward to having you join us. Small deposit will hold your cabin.